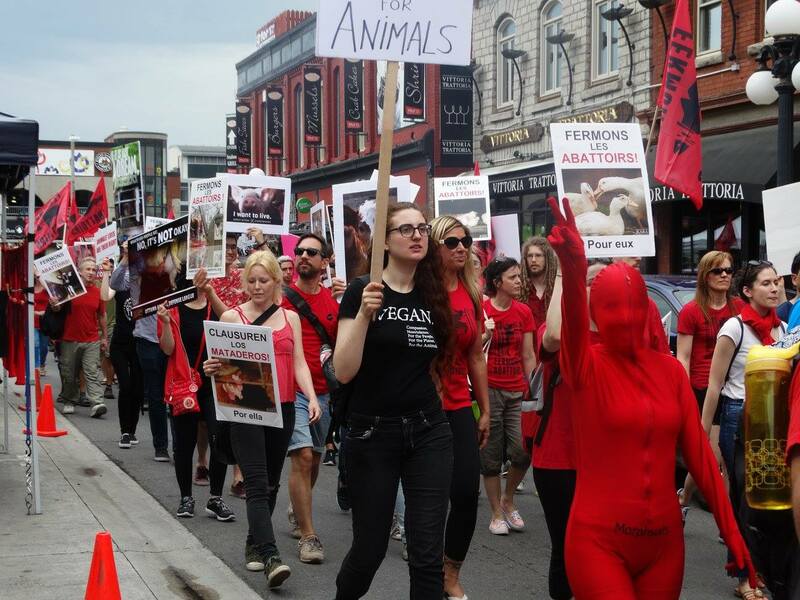 This march is organized by the organizations KARA KebɛkAnimalRightsAssociation and Ottawa Animal Defense League. 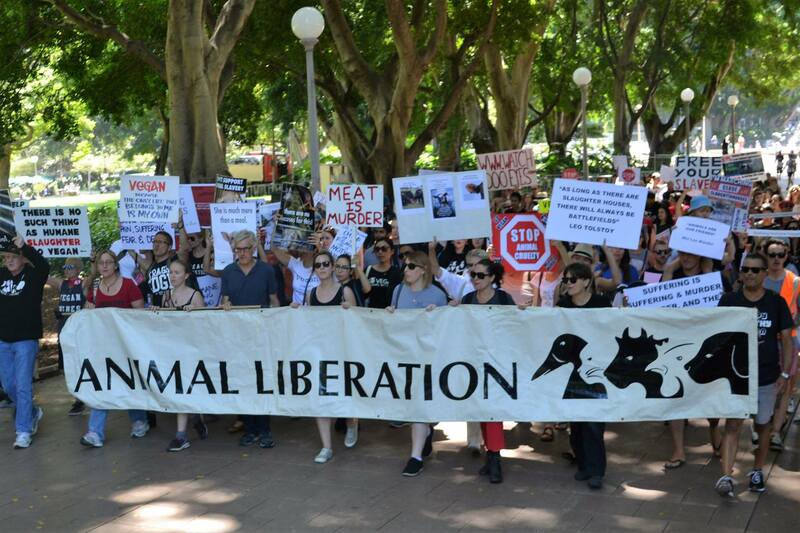 This march is organized by the organizations MTCAS and End Speciesism Now. 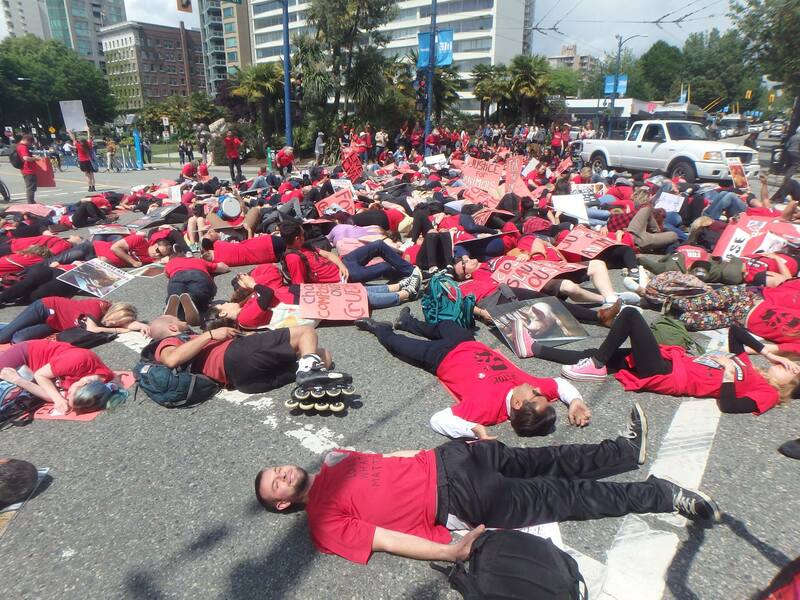 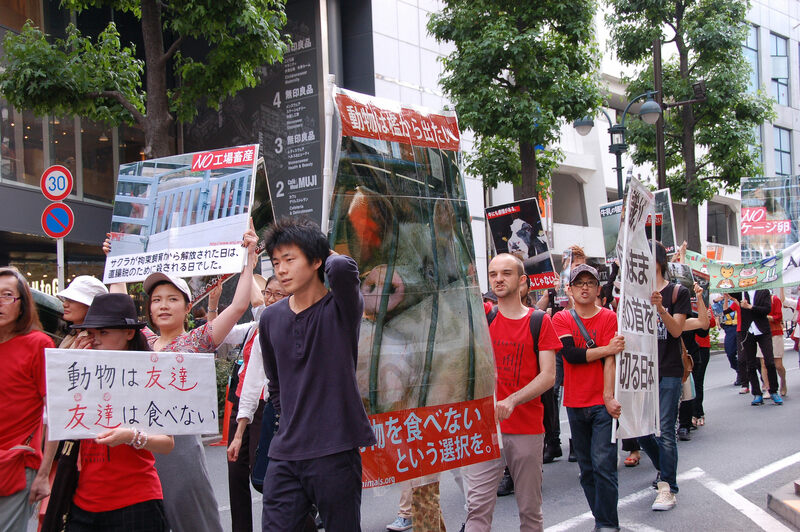 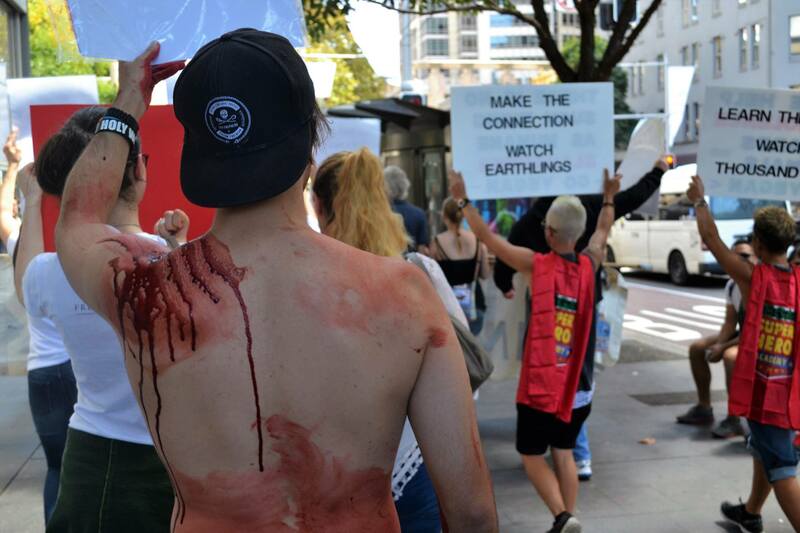 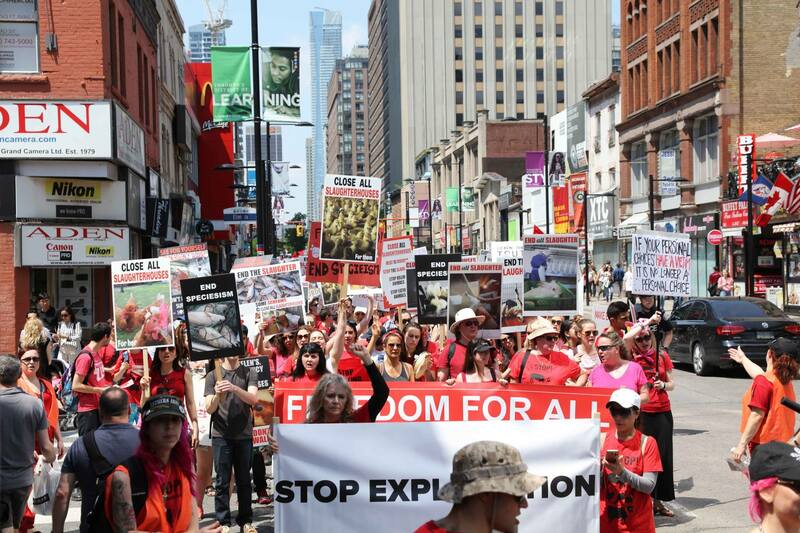 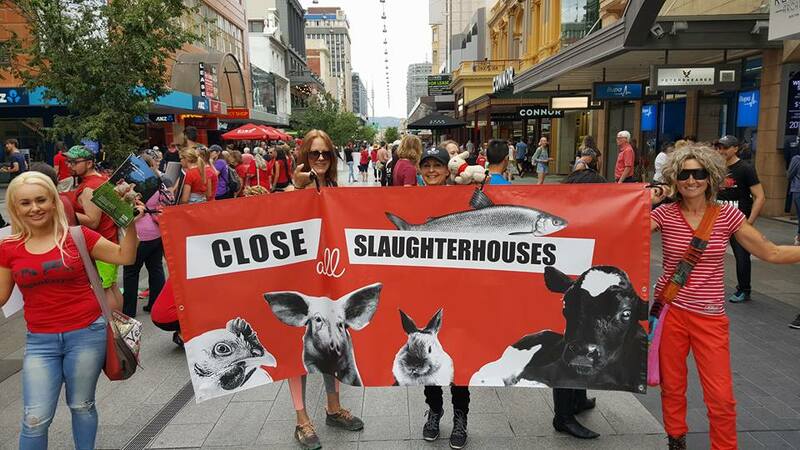 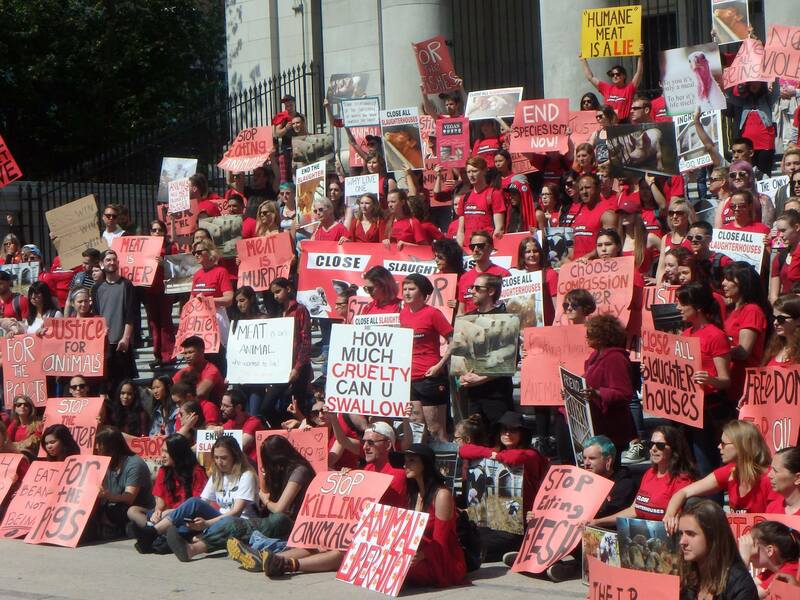 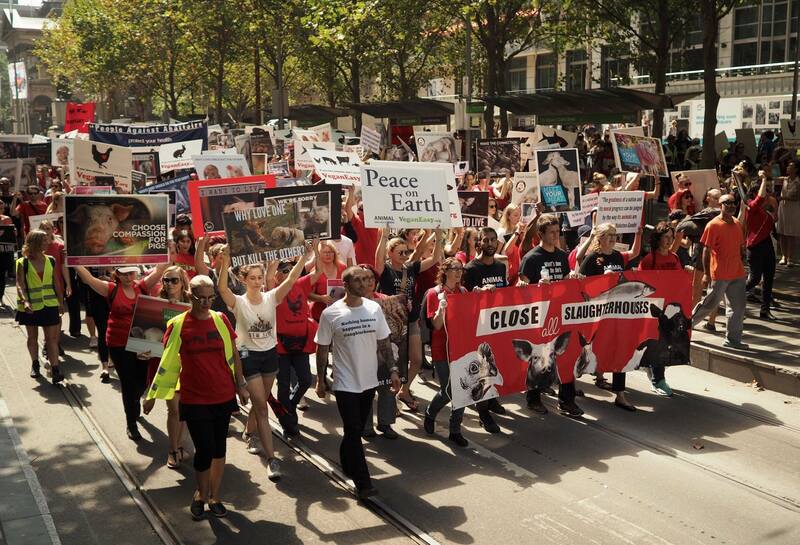 This march is organized by the organization Vancouver March to Close all Slaughterhouses. 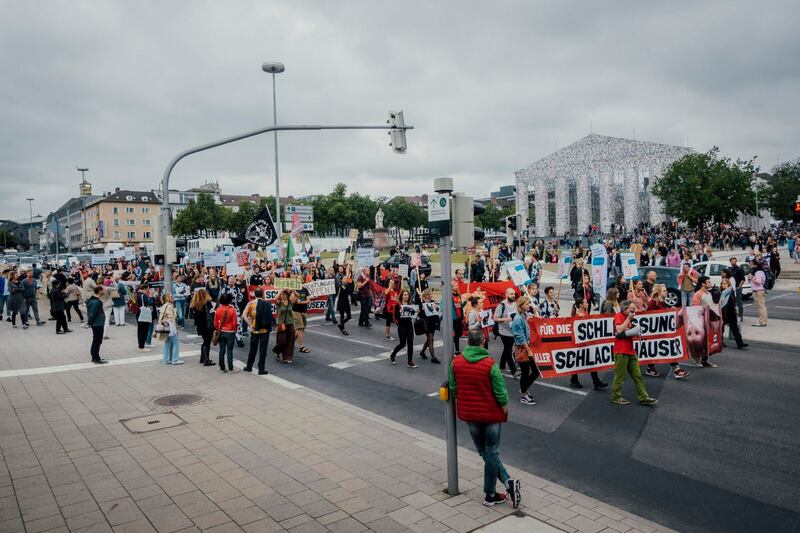 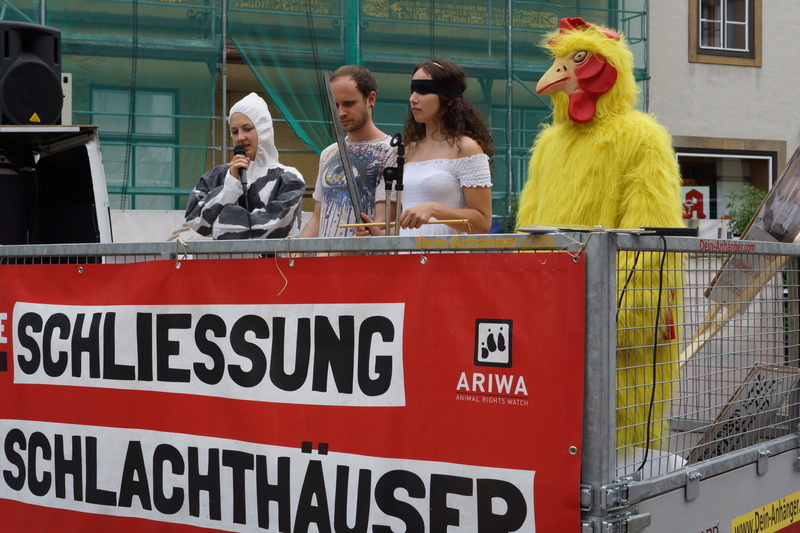 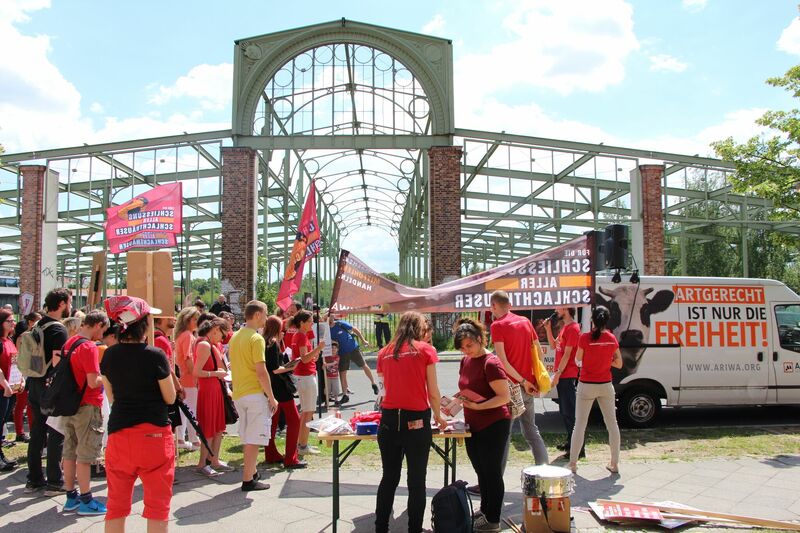 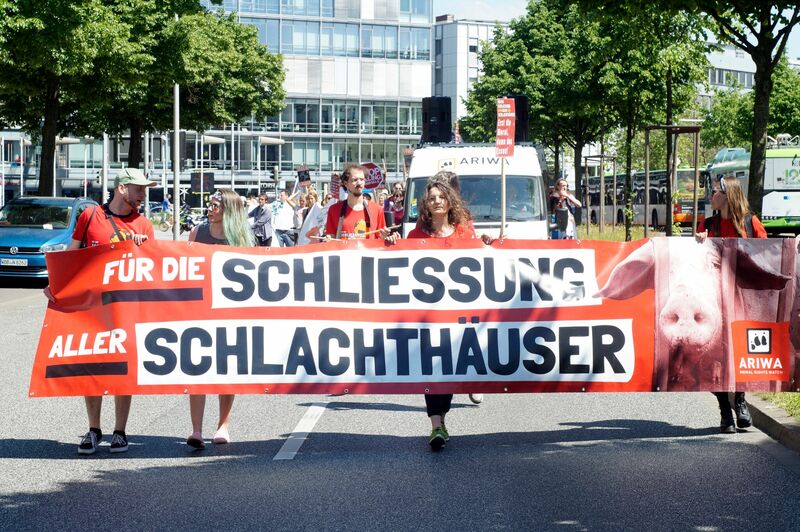 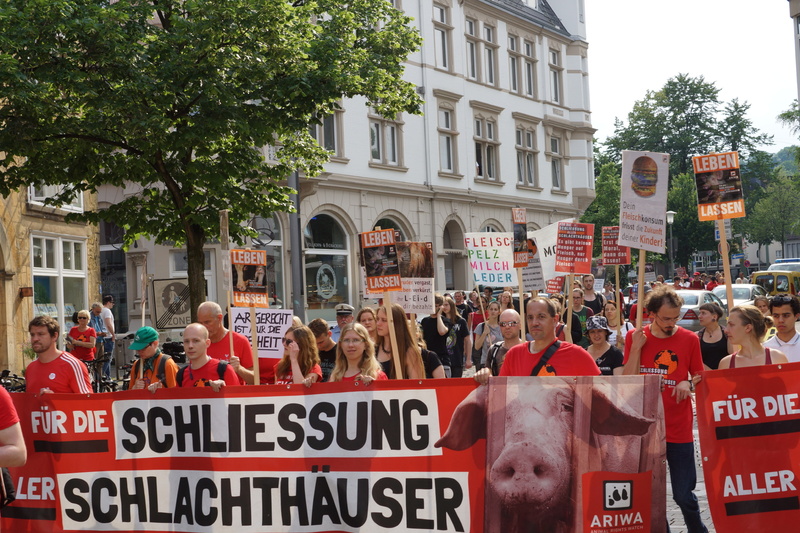 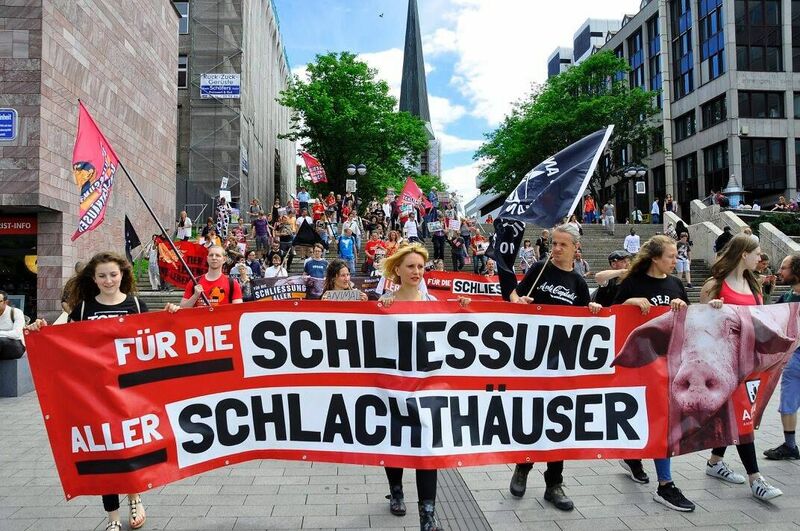 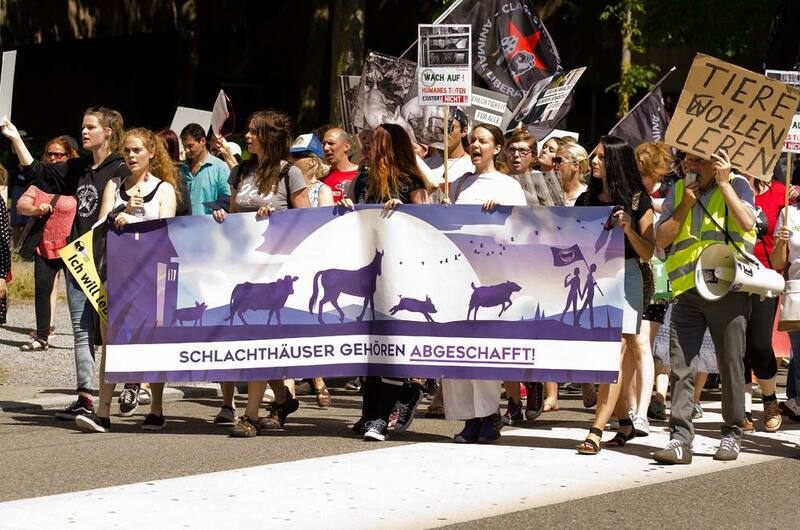 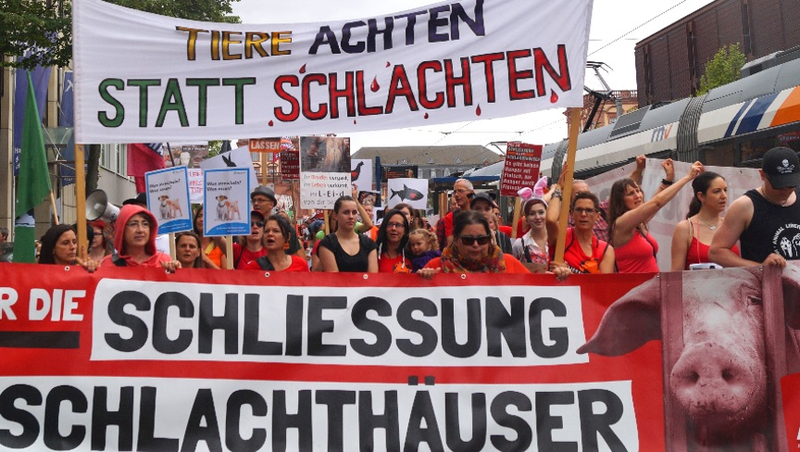 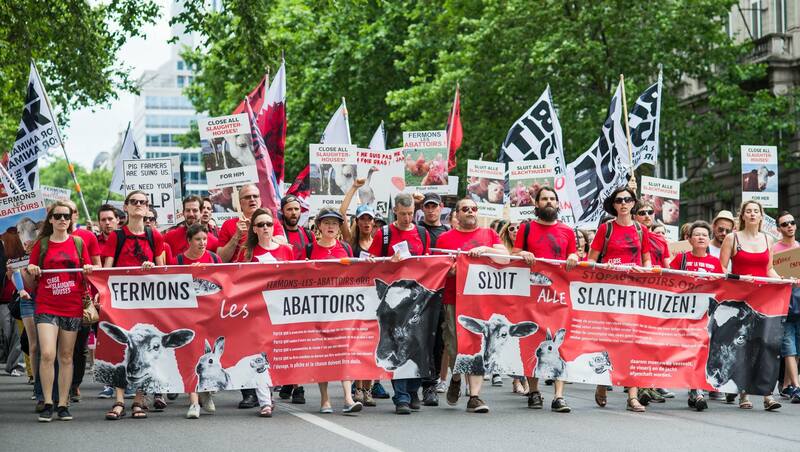 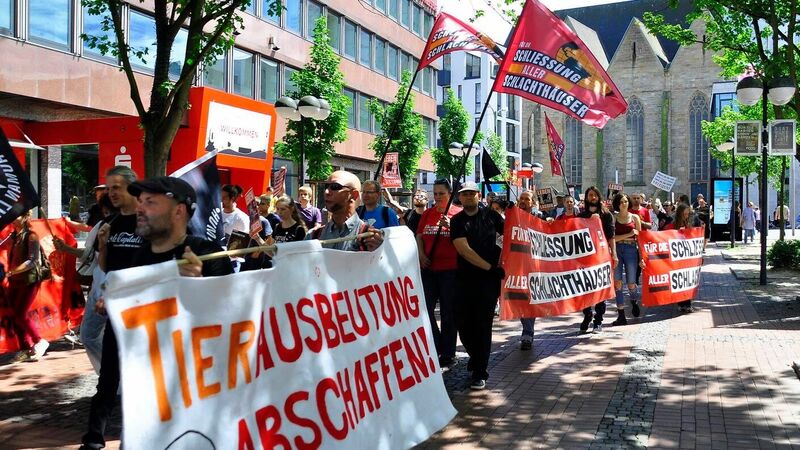 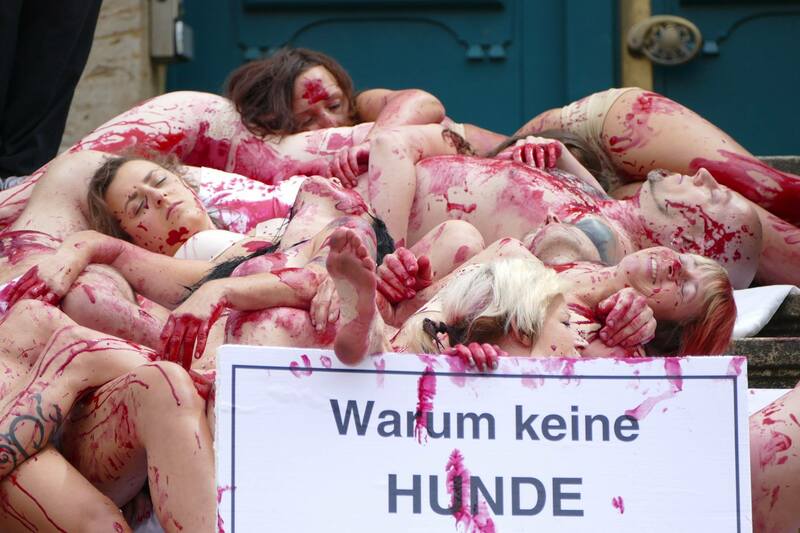 This march is organized by the organizations tier-im-fokus.ch (tif), LSCV - Schweizer Liga gegen Tierversuche und für die Rechte des Tieres, Aktivismus für Tierrechte, Schlachthaus-Nachtwache Zürich and Animal Rights Switzerland. 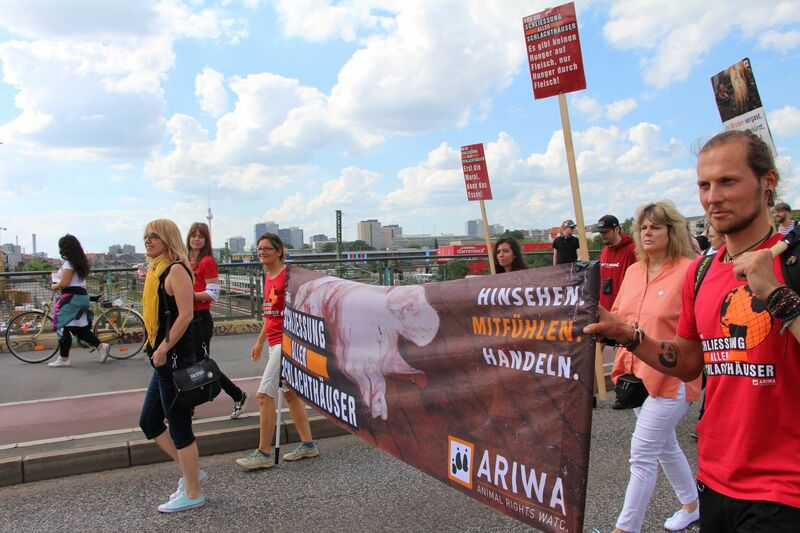 This march is organized by the organization ARIWA and 200 people participated. 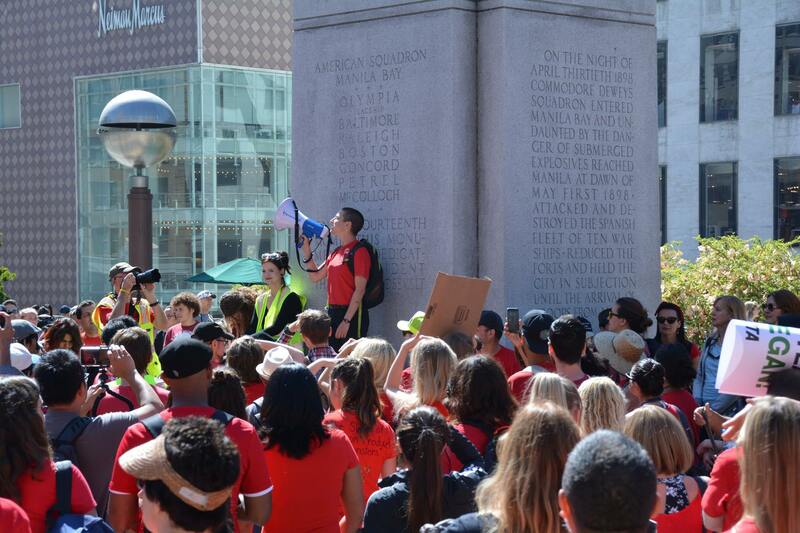 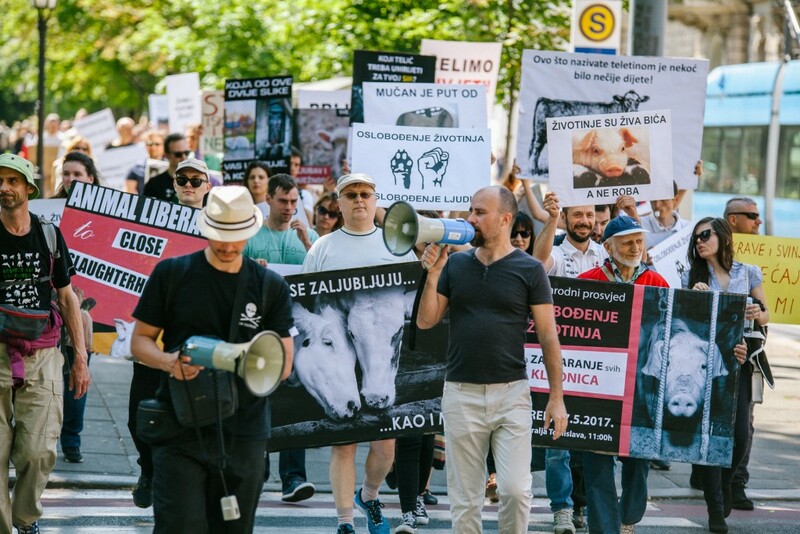 This march is organized by the organization Bite Back and 600 people participate. 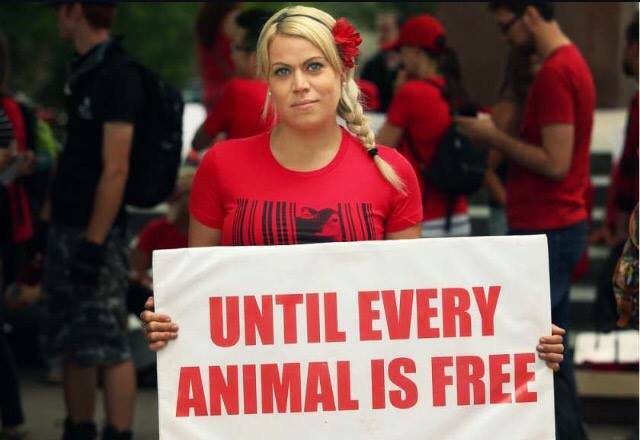 This march is organized by the organizations PETA (People for the Ethical Treatment of Animals), The Humane League, Vegan Outreach, Animal Place Direct Action Everywhere, Happy Hen Chicken Rescue In Defense of Animals, Berkeley Organization for Animal Advocacy, Women Against Speciesism. 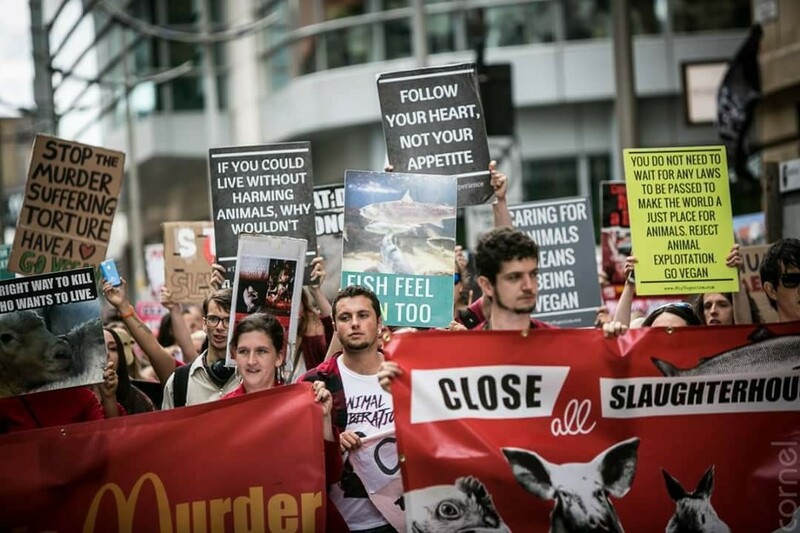 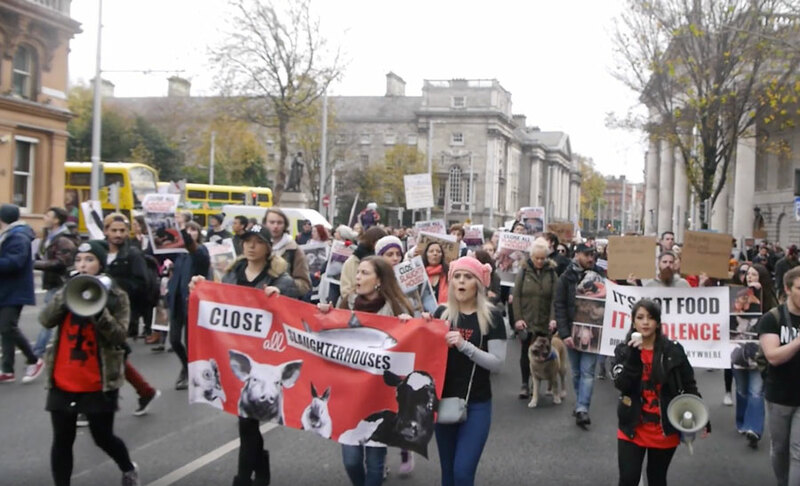 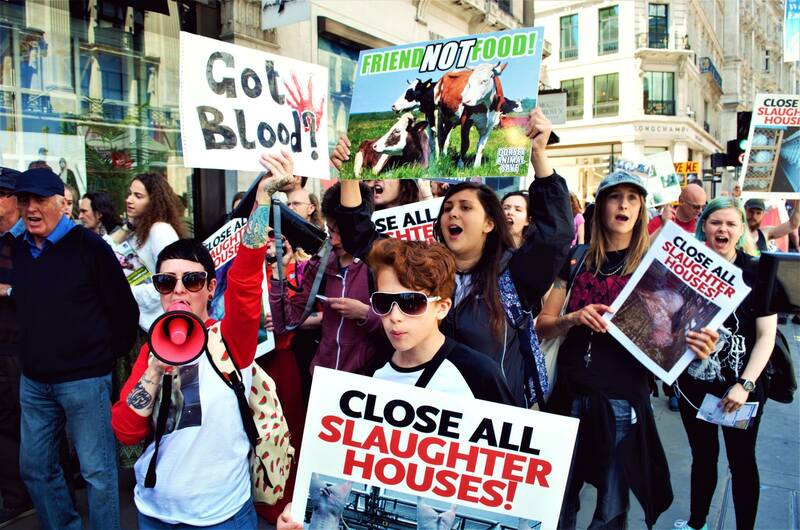 This march is organized by the organization Manchester March to Close all Slaughterhouses. 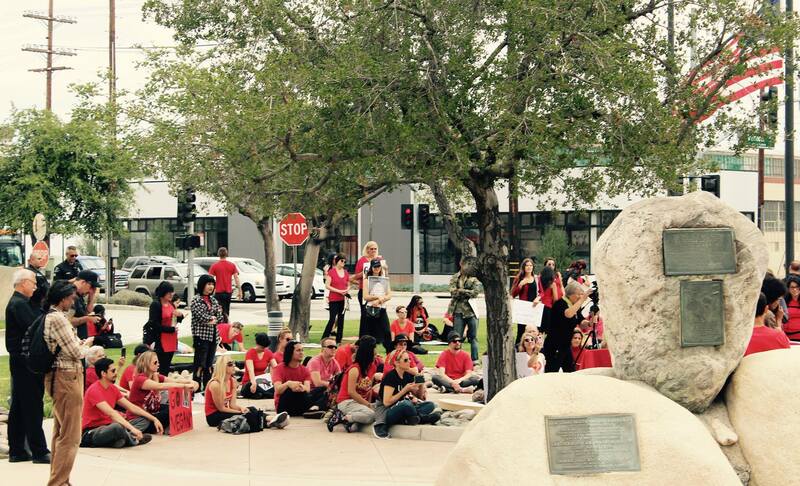 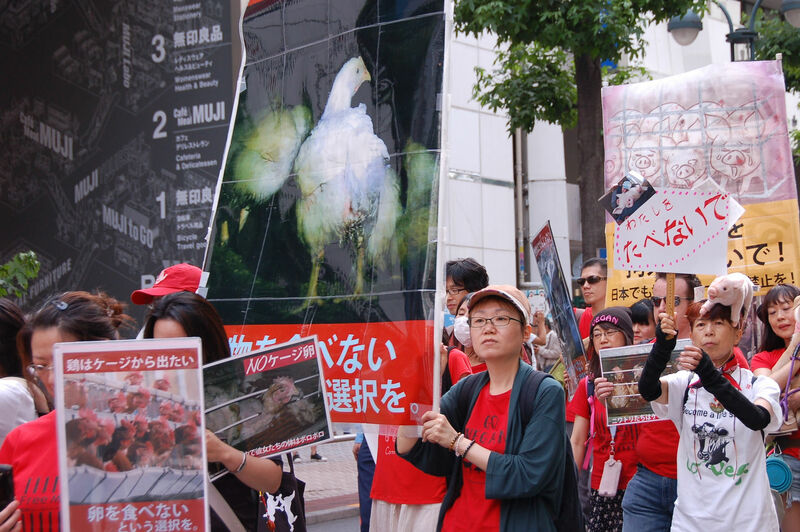 This march is organized by the organization L214 and more than 3500 people participate. 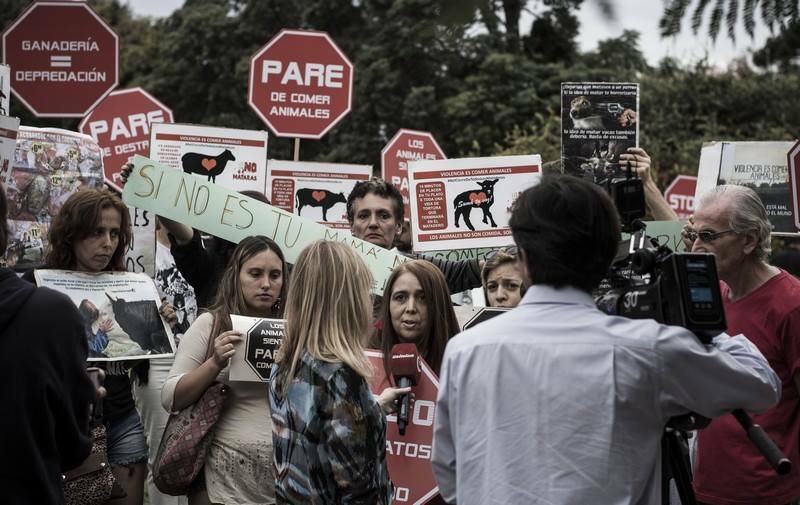 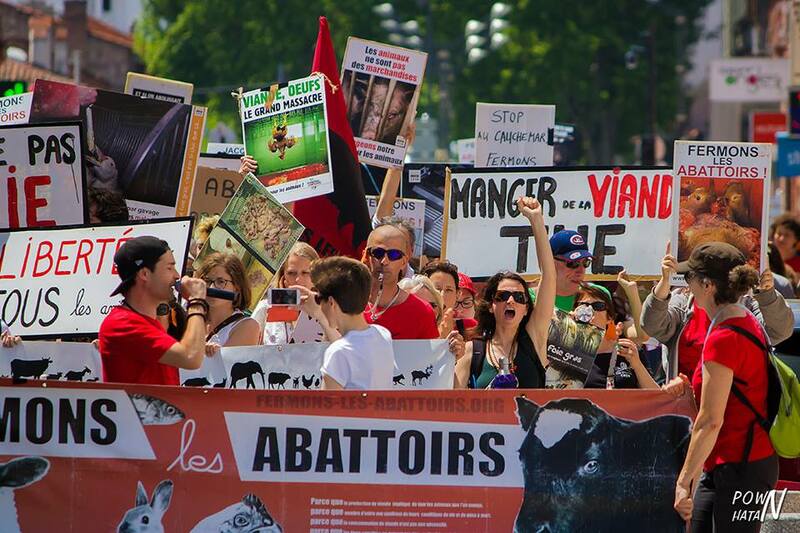 This march is organized by the organization Mouvement pour le cause animale and 500 people participate. 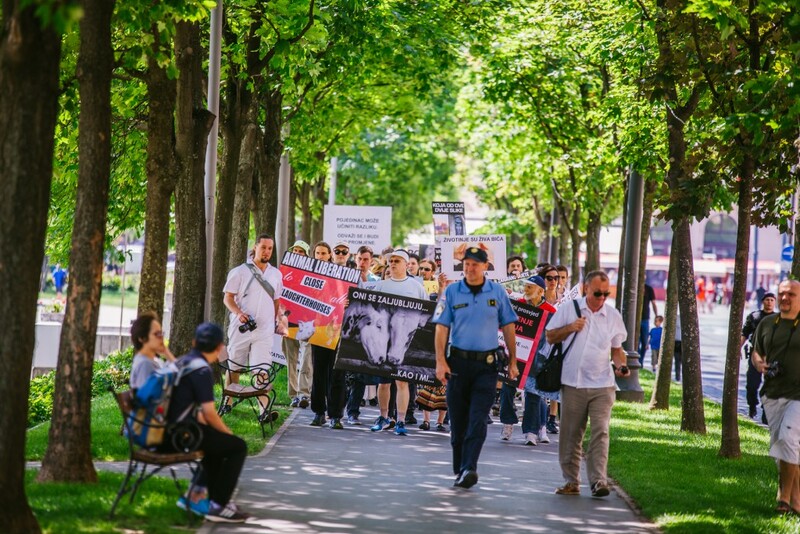 This march is organized by the organization Oslobodjenje Zivotinja and 150 people participate. 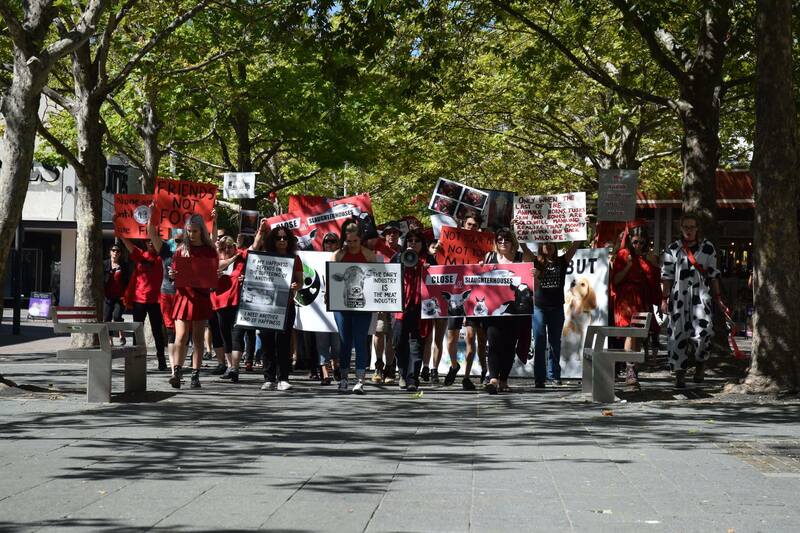 This march is organized by the organization Rata Dentata. 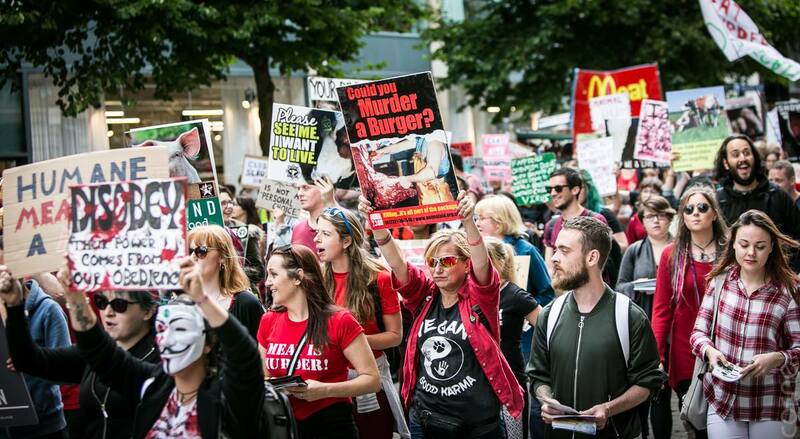 This march is organized by the organization Vegan Easy. 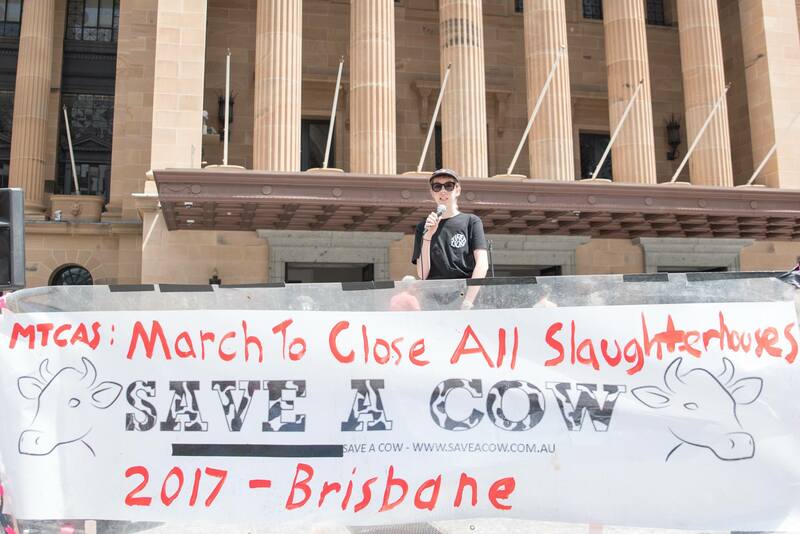 This march is organized by the organization Save a cow. 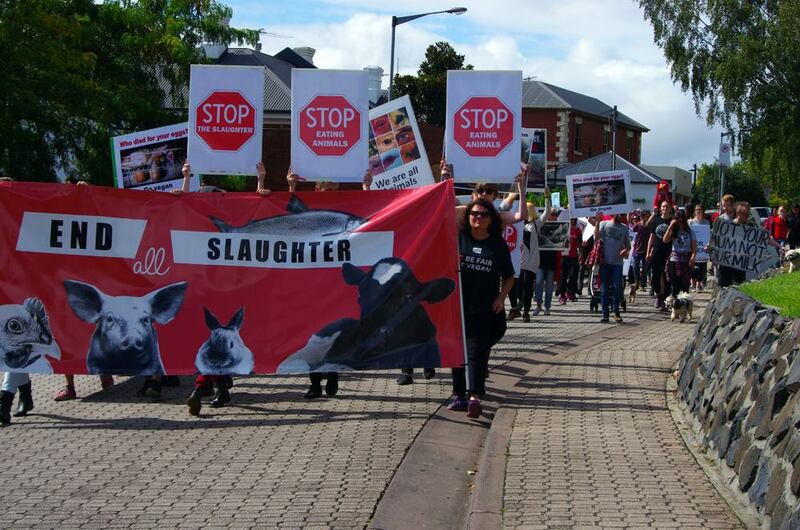 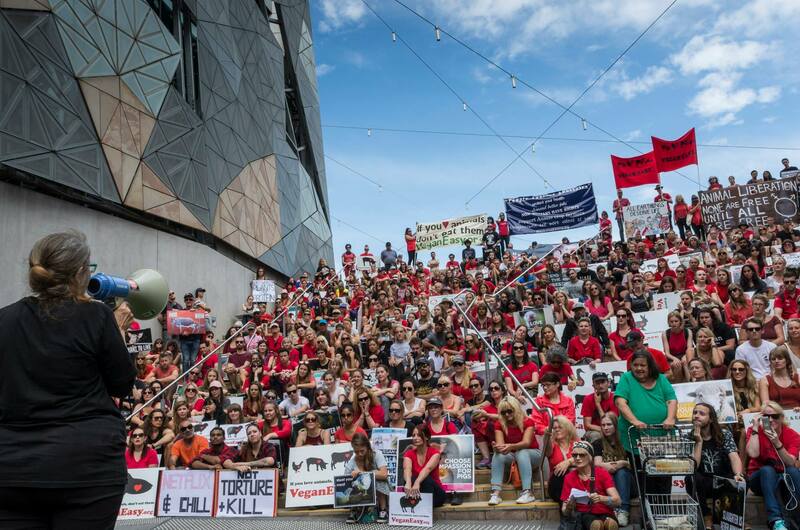 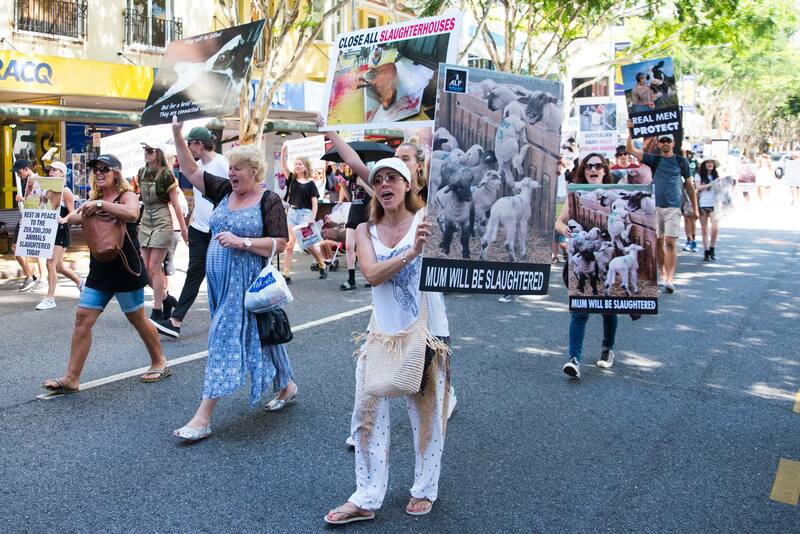 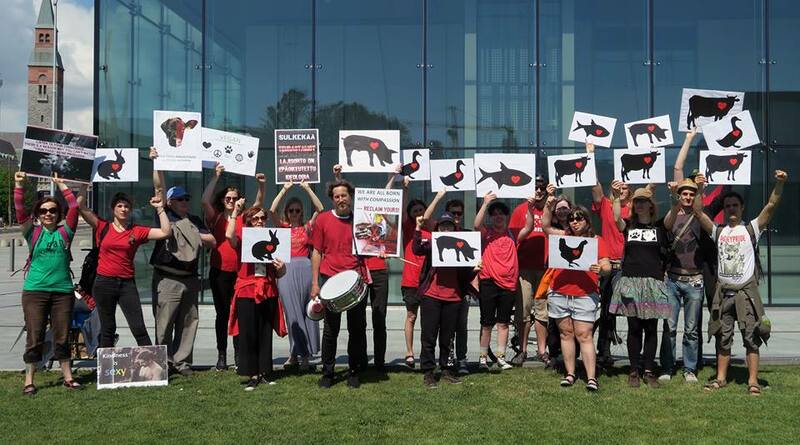 This march is organized by the organization Animal Tasmania. 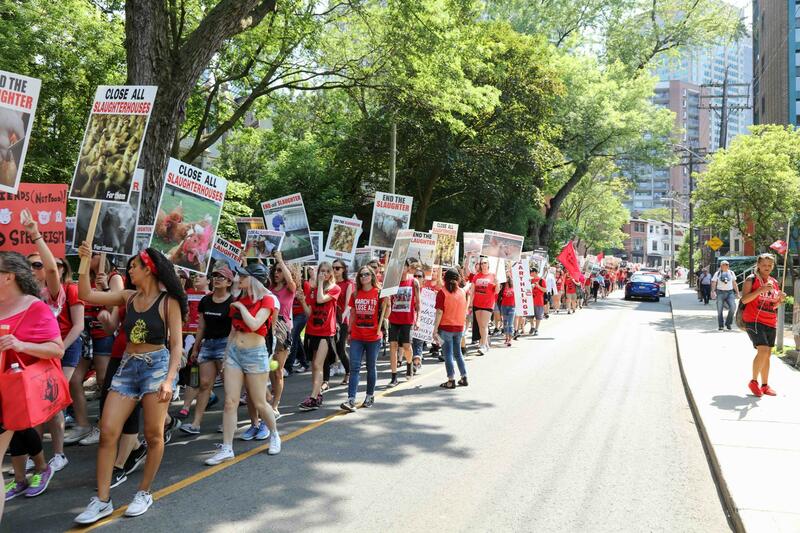 This march is organized by the organization Activismos Independientes.